A beautifully remodeled 3bd /1ba brick ranch waiting for you. 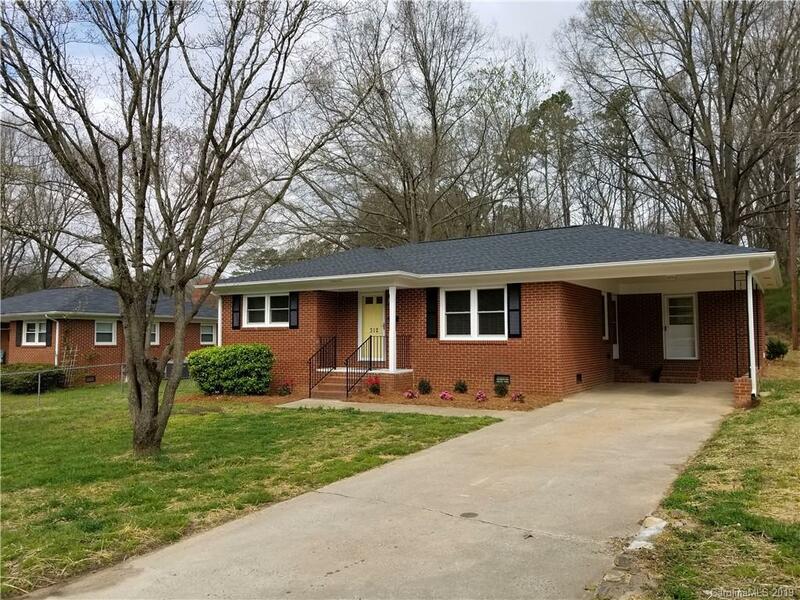 This home features a new kitchen with all new cabinets, counter top, sink, new appliances, laundry room off from the kitchen, new bath room, new roof, water heater, HVAC 3 yrs old. This is a must see!